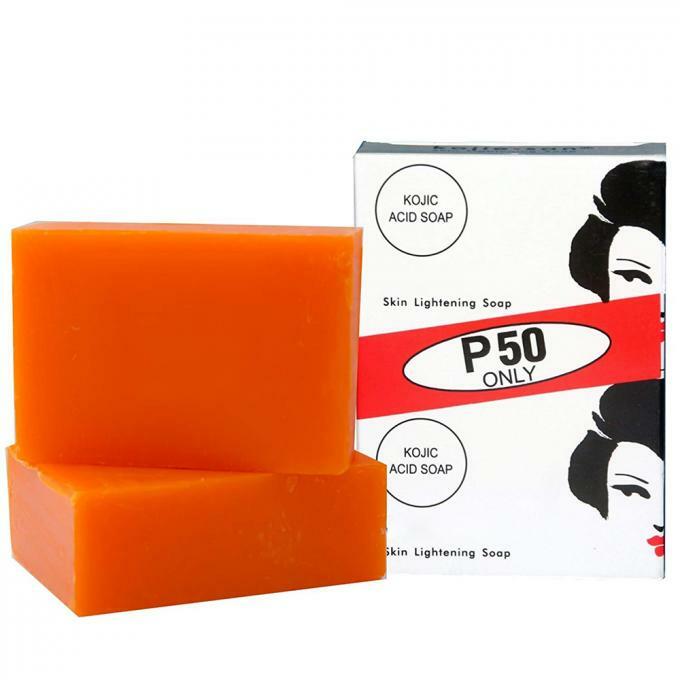 Moisturizing coconut oil primes skin for maximum absorption of kojic acid. Fades the appearance age spots, freckles, and other signs of sun damage. 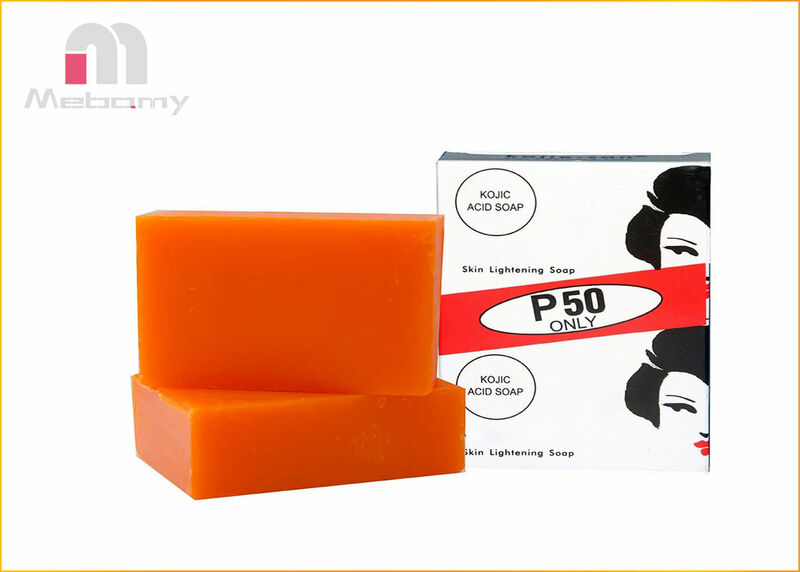 Reduces the appearance of red marks and scars. Continuous use will result in fairer-looking skin.